Live Event with Pete A. Sanders Jr., M.I.T. Honors Graduate sharing how to understand and tap Sedona's famous Vortexes for enhanced prayer, meditation, mind/body healing, clearing hurts, and creative problem solving. To reserve your seat: For Mondays (1:00-2:30 pm) at Los Abrigados call the Activity Center at (928) 203-5353. For Thursdays (5:30-7:00 p.m.) at Arabella Hotel Sedona, call the Concierge at (928) 282-7151. 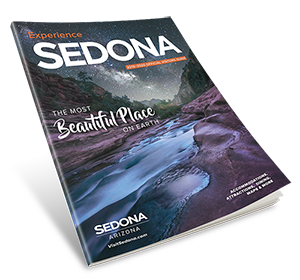 Also included: directions to Sedona's 8 best sites, how to find vortexes in your home area, and the blood pressure lowering techniques that Mr. Sanders has taught at M.I.T. and the Pentagon.